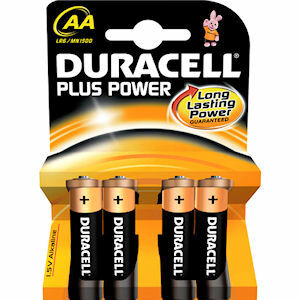 Duracell has been manufacturing high quality batteries and power solutions since the 1920s. They are widely regarded as the go-to choice for their reliability, long life and continued innovation. Zepbrook supply Duracell batteries because we know how important reliability and durability are to your business. Get your Duracell batteries from Zepbrook tomorrow: order before 5pm if you're in London (or the M25 area). 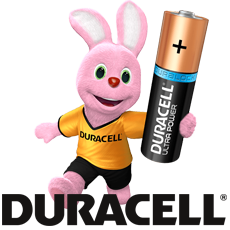 Do you need Duracell products that are not currently listed on our website? Contact us - we can source and deliver many other products for a competitive price. Call us now on 020 8752 0110 or enquire online.